Ying “Laura” Gao is an attorney at the Law Office of Emma Hemness. 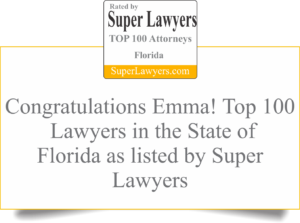 Her current practice is concentrated in the areas of estate planning (wills and trusts), probate, guardianship, and guardian advocacy. Laura enjoys flying, sailing, scuba diving, and hiking in her free time. She is an FAA commercial and instrument rated pilot and advanced ground instructor.